YOG Guru Minakshi Kshirsagar who is offering various treatments. There are courses in Yoga, treatment for various ailments. There are classes in morning an evening. For sound mind and sound body, there are important workouts like Pranayam, Yoga, Meditation and aqupressure. From children to senior citizens, all can avail benefits. 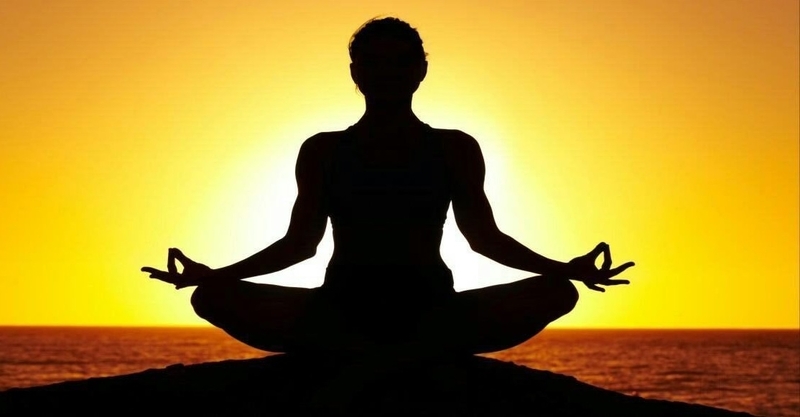 By the practice of Yogasana, Pranayama and meditation in sentiment environment one can open the higher Chakras and bring body mind soul equipoise, and develop creative powers of the mind.Weight loss, weight gain, inch loss, back pain, stamina build-up, flexibility, body shape, freedom from depression, personality development, concentration development for kids, curing various diseases and counselling is available. There are regular classes, in morning and evening. The centre is located at 76-A, Pande Layout, near Water Tank, Khamla (Phone number : 9422460550, 9420305000), informs a press release.